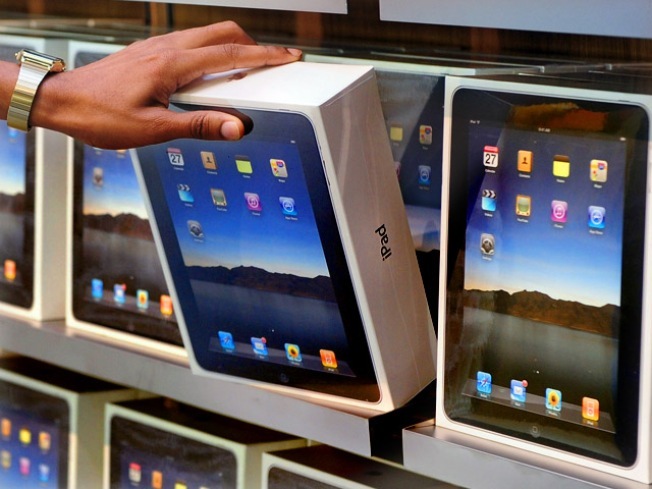 Don't count on the iPad going on sale. Not only is Apple known for controlling its hardware and its App Store but the computer maker is also notorious for controlling the prices on its gadgets. Apple fanboys and girls know all too well just how hard it is to find a sale price on a new MacBook or the iPhone. It's usually impossible, unless you revert to buying from Apple's refurbished store. But this Friday Apple has a little holiday treat for its faithful fans. Steve Jobs and his merry band of programming techies will participate in Black Friday sales. Jobs will hold a “special one-day Apple shopping event” at Apple stores and on the company's website that promises to finally have some discounts available. But MacWorld is quick to point out that Apple has been down this road before and the sales have not been of the normal shocking Black Friday variety. Basically don't expect to get an iPad for $99 or a MacBook at the price of a netbook. Apple isn't saying what the discounts will be though. So there is a chance Mr. Jobs could surprise everyone with an early Christmas present. But you shouldn't hold your latest app download waiting for an amazing deal.